How did I ever buy almond milk? 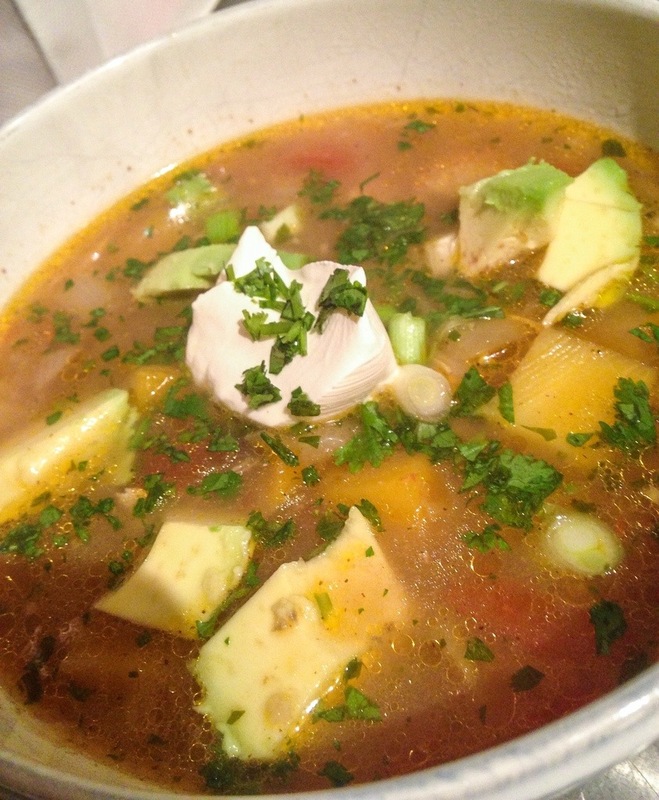 Had I known how delicious, creamy and refreshing the homemade stuff was I would have never bought the other stuff. 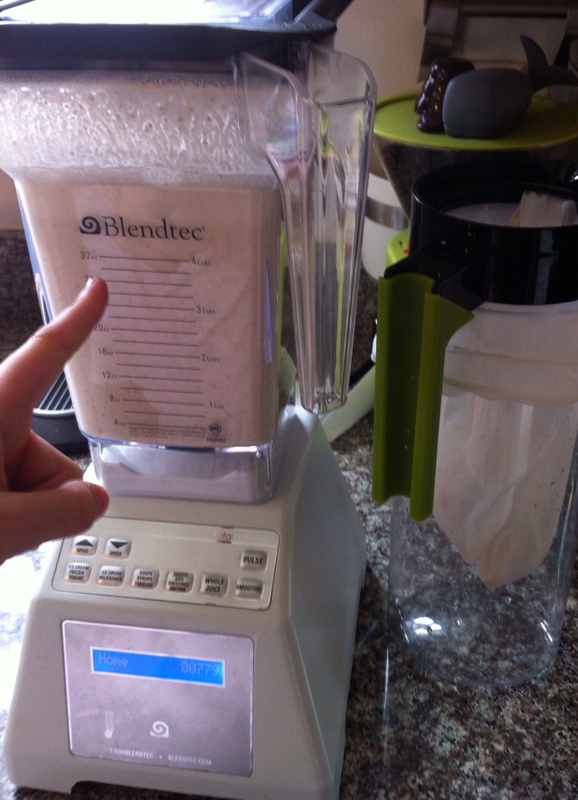 The real reason is probably because before I owned my Blendtec Blender I wouldn’t have thought the regular blender could hack it. A high powered blender really makes a difference when making the nut milks, plus I use it for tons of other things. I have been making smoothies for my morning routine for about a year now and I love them. I use almond milk because cow milk is not my friend. I was buying a 4 cup box of the Silk Almond Milk since I am the only one using it, it tends to go bad before I finish it. I started buying the one serving packs but the amount of wasted packaging just made me feel like a bad person every morning. I’m starting my day with a healthy drink, I shouldn’t have to feel crappy about what I’m throwing away. 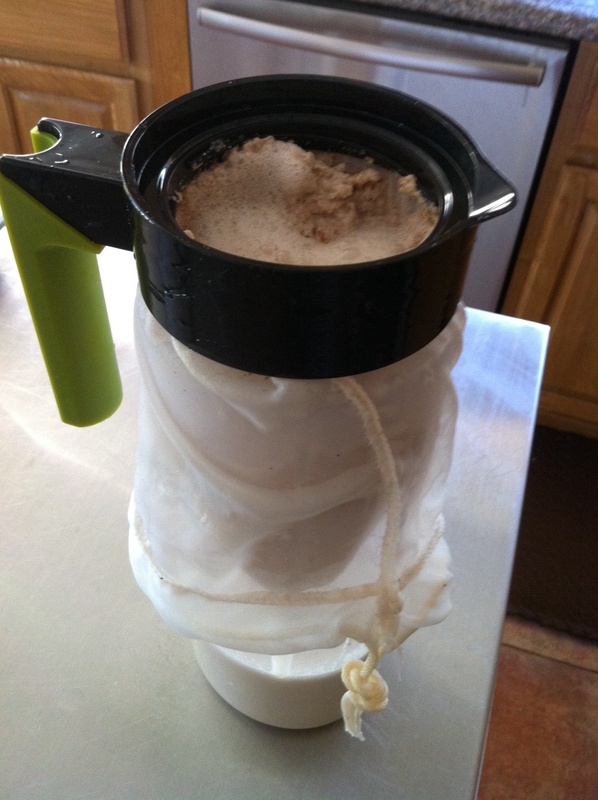 Solution, homemade almond milk, easy, fast, healthy and delicious!! Now my only waste is the occasional old wrinkled paper bag for transporting the almonds from the store to home. I have been collecting the pulp in the freezer for baking with but even if toss some in the compost I can feel good about that too. For really great Almond milk I recommend you soak the almonds overnight, soaked almonds are much easier to digest. We love to eat the soaked plump almonds, I add them to my daughter’s lunch often. This pitcher comes apart so I can secure the bag into the threads of the black part. I do like to add two dates to my almond milk even though they have sugar they also have tons of calcium and potassium, and are not refined. 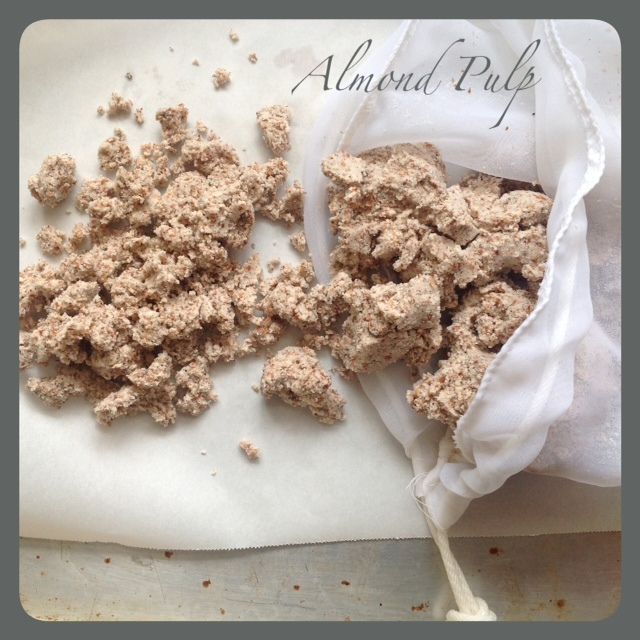 Make sure you get a nut milk bag for straining the milk, it will make the process so much easier than using cheese cloth. Cheese cloth works but the milk will be so much smoother with a nut milk bag. Good luck! the almond on the left has been soaked for 24 hours. The almond on the right is unsoaked. 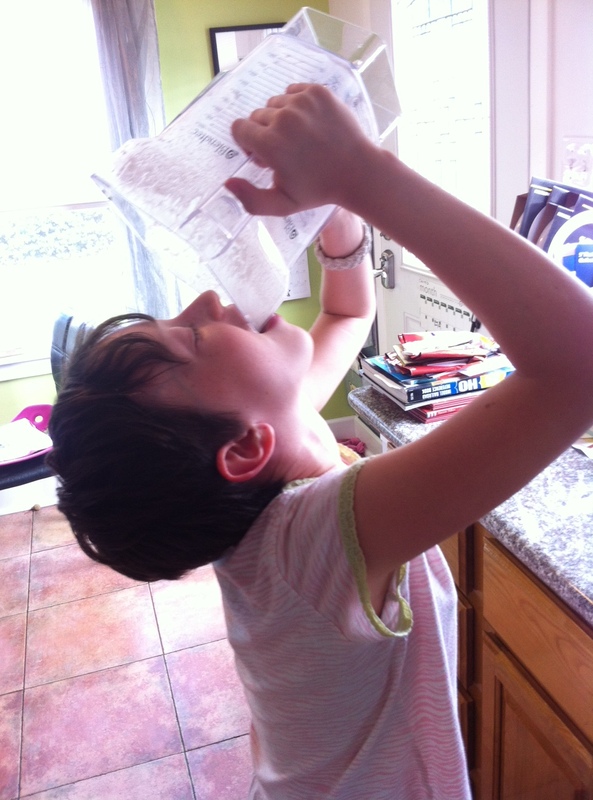 Here is the kicker, my kid LOVES the almond milk with lots of cinnamon, it is so good for her and I couldn’t be happier. I didn’t think she would drink it but she helps herself to it, adds cinnamon and guzzles it down. *I do not like Trader Joe’s Organic Raw Almonds, when they soak they give off a very brown dye I am not sure exactly why. I use Whole Foods Almonds in general. *Soak the almonds overnight or up to 2 days. Place 1 cup almonds in a jar or glass container with a lid, chill overnight or up to two days. Sometimes the almonds will give off a fuzzy looking stuff, it’s fine don’t worry about it. Set up your nut bag, I use a tall pitcher with a rubber band around the nut bag to hold it in place. If using cheese cloth line a colander in a bowl. Drain and rinse the almonds with cool water. THe almonds should be plump. Taste one, they are delicious. Combine the almonds and water in a blender. Add 3 1/2 cups of water to the blender with the almonds, pitted dates and vanilla. Blend at the highest speed for 2 minutes. Blend until the milk is white and foamy. Pour the milk in to the prepared strainer. Let the almond milk sit to drain. 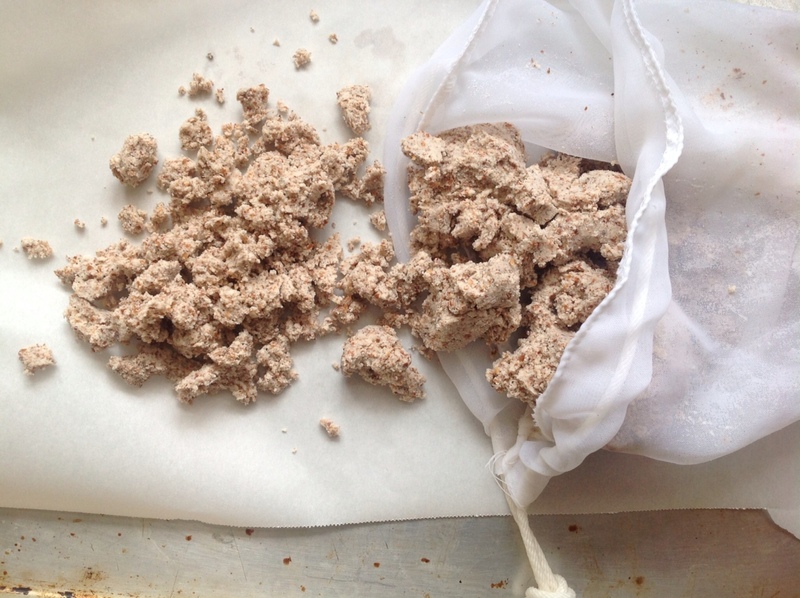 Gather the nut bag or cheese cloth and squeeze the nut milk out with very clean hands until no more milk comes out. Either discard the pulp, dehydrate or freeze for future use. Refrigerate almond milk. Store the almond milk in sealed container in the fridge for up to four days.